If you want to learn something from Harvard today, the most valuable lessons are probably in watching its investment moves, not sitting in lectures. While top colleges like Harvard continue to be in demand by some students, and these universities may offer good fundamental learning on real estate management and great networking opportunities, it has become unignorable that these organizations have primarily become real estate investment firms themselves. 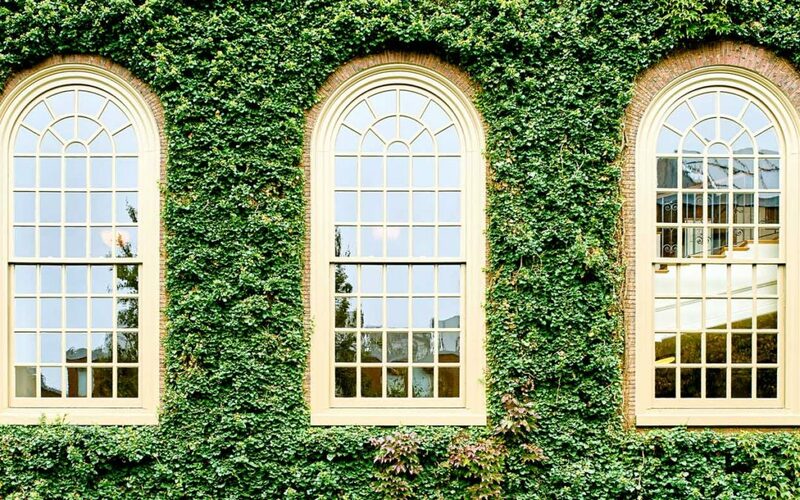 Harvard alone has tens of billions of dollars in endowment funds that it invests each year. That’s in addition to already sitting on some of the most prime real estate in the world. So much so that you could easily confuse Harvard with being a real estate investment company, that just happens to hold a lot of student housing and offers some classes to bring in more investment capital. Over the past few years Harvard, Yale, and Stanford have all devoted double-digit chunks of their portfolios to real estate investing. Some are a direct investment in real estate. More is through partnerships and private equity deals. While stock and bond positions may have let these organizations down, they have continued to make sizable real estate deals and pay their asset managers very well. According to Bloomberg, Harvard paid its ex-head of real estate $23.8M in 2016. That’s significantly more than the average S&P 500 CEO makes. Though the investments he made turned in returns of over 20% that year. He is now a part of a group Harvard has spun off to manage $3.4B of its direct real estate investments. That company has since flipped a portfolio of 100 commercial real estate properties to Blackstone for almost $1B. Of course, these Ivy league schools are not the only smart money making big plays in real estate. Google, Apple, and Amazon have all made billion-dollar investments and deals in the last year. Many of course are investing not only in offices and warehouses but in multifamily properties. Student housing, corporate housing for tech workers, and mixed-use are all likely a part of this. If you are flying for the holidays, it’s worth taking a look at some of these investments that have been made to inspire yourself to participate in what appears to be one of the most lucrative and profitable asset classes of the moment.